It happened! About 500 participants came out to enjoy the 2016 Pathways run. 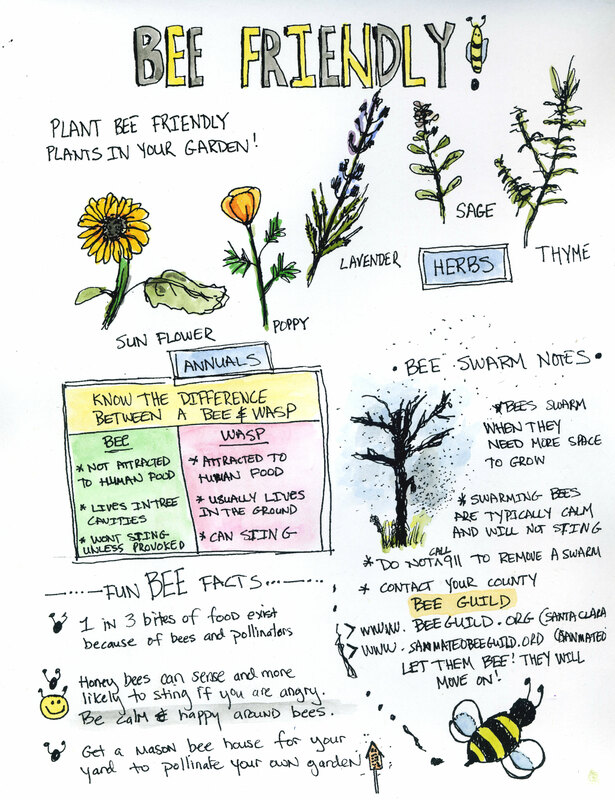 Click on image to get printable poster for Bee Friendly!